The above was written for the Friday Fictioneers flash fiction forum curated by Rochelle Wisoff-Fields. 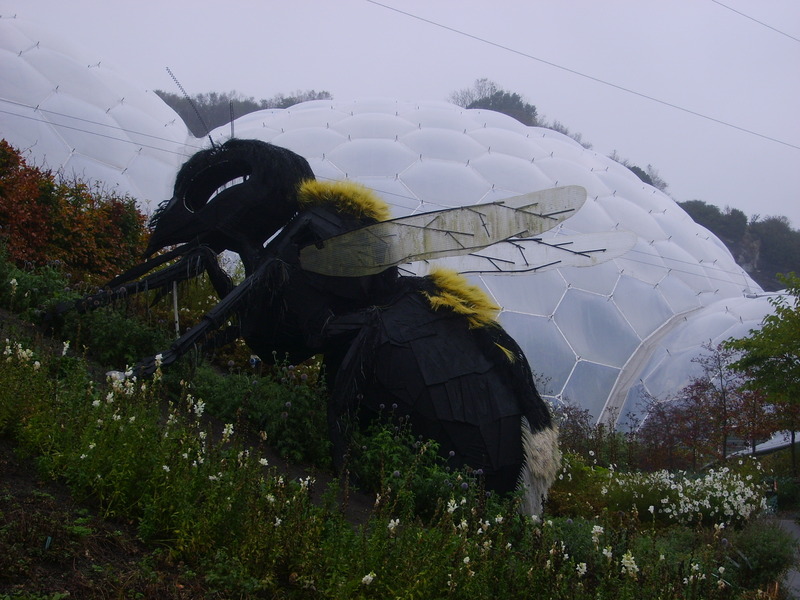 The prompt: a photo of a giant bee. (See the photo prompt, Jennifer Pendergast’s photo here.). Jennifer P is ElmoWrites.